SPOILER ALERT: Continue reading for spoilers on this week’s live eviction and Head of Household competition. Plus, find out if Matt uses his Diamond Power of Veto. On tonight’s live eviction episode, Matt will decide if he will have himself with the Diamond Power of Veto. 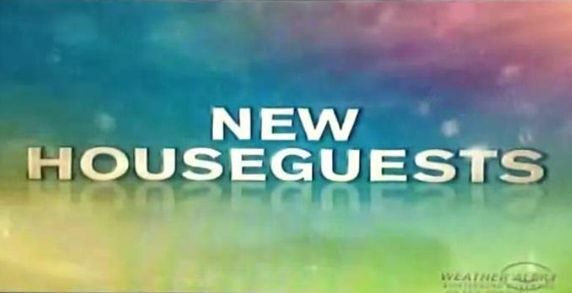 Plus, a live eviction and Head of Household competition will take place. SCROLL DOWN for updates during the live show. While we wait, be sure to follow @wlbb on Twitter! One thing is for sure — after tonight’s live show you will want to be watching the Big Brother 12 live feeds because Matt’s DPOV announcement will shock the house and it is bound to be an interesting night. 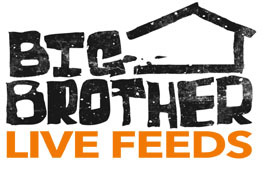 If you don’t already have the live feeds, you can sign up for a FREE 3-day trial as we head into the final month of Big Brother 12. Also, with the live feeds, you get $10 of MP3 downloads each month! You can’t beat that! Matt saved himself with the DPOV and nominated Kathy. Kathy was evicted by a vote of 5 to 0. Ragan, Hayden, Matt, Lane, Enzo are eliminated. Matt purposely threw the competition. Britney won the Head of Household competition.